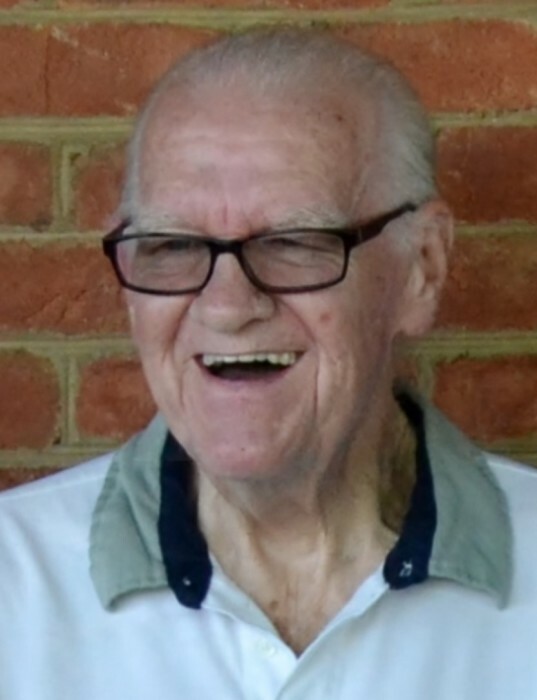 Leonard J. Herzog, 81, of Kingsport, went to be with the Lord on Friday, February 8, 2019, at his home. He was a veteran of the US Marine Corp and had retired from Raytheon. He was preceded in death by his daughter, Vickie Herzog; parents; and several brothers and sisters. Leonard is survived by his wife of 60 years, Merda Herzog; daughter, Pam Burrell and husband James; two sons, Jeff Herzog and wife Shelly, and Steve Herzog; six grandchildren, Chris Herzog and wife Alex, Jessica Cavin and husband Thomas, Landon Burrell, Lindsey Burrell, Devin Herzog, and Ryan Herzog; four great-grandchildren, Cameron, Caden, Corbin, and Colton; and several nieces and nephews. The family will receive friends from 11 to 1 p.m. on Monday, February 11, 2019, at Hamlett-Dobson Funeral Home, Kingsport. The funeral service will follow at 1 p.m.
Entombment will follow at East Tennessee Cemetery. Pallbearers will be Chris Herzog, Landon Burrell, Ryan Herzog, Devin Herzog, James Burrell, and Jerry Burrell. In lieu of flowers, memorial donations may be made to Sullivan County Animal Shelter, 380 Masengill Rd, Blountville, TN 37617.